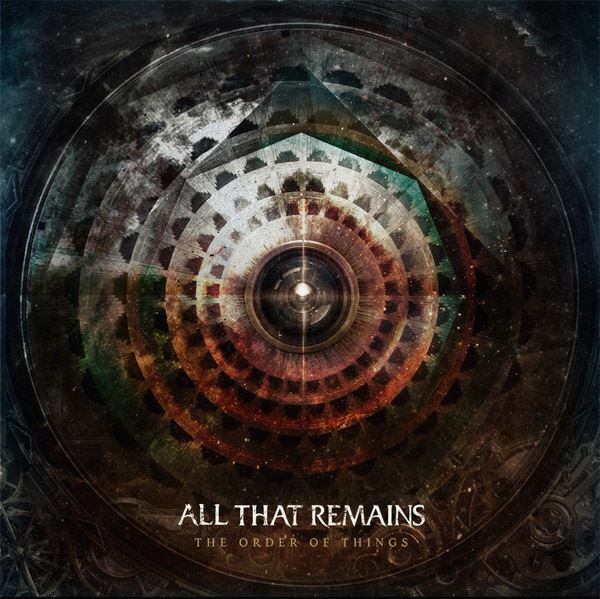 "Tru-Kvlt-Metal", a brand new song from ALL THAT REMAINS, can be streamed below. The track is taken from the band's new album, "The Order Of Things", which arrives on February 24. Singer Phil Labonte told the site that "Tru-Kvlt-Metal" is "really sarcastic. It's really directed towards the people that we've heard year after year, record after record, saying, 'Oh, put out another record like [2006's] 'The Fall Of Ideals'. We've done that, and even if we did it, some purist would say it's tarnished anyway because we've already done it. You can't win, so (the song) is kind of like flicking my nose at them and giving them the bird." "The Order Of Things" follows up 2012's "A War You Cannot Win", which featured the massive rock singles "What If I Was Nothing" and the chart-topping "Stand Up". Labonte, however, has dismissed that record, saying recently in Revolver, "I think I could have done better. I could have had stuff that was a little more compelling — especially in some of the heavier songs." Labonte has said that "The Order Of Things" will "make a significant statement about what we can do as a band. I think it’s going to do really good things for us." 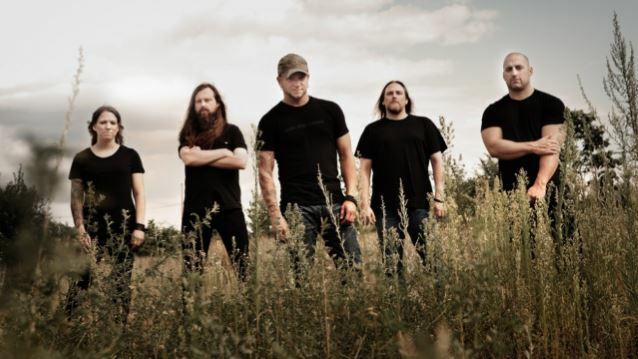 ALL THAT REMAINS will begin a North American tour with IN FLAMES on February 20 in Agoura Hills, California.